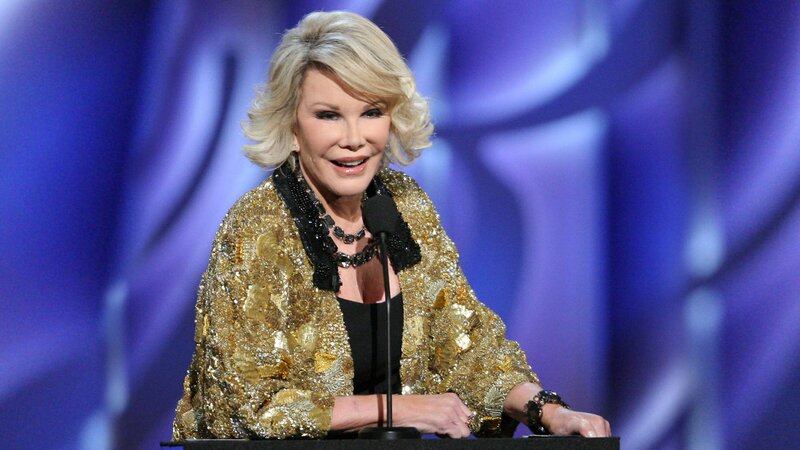 Kathy Griffin hosts this salute to Joan Rivers. Roasters include Carl Reiner, Lily Tomlin, Greg Giraldo, Jeffrey Ross, Mario Cantone, Robin Quivers, Gilbert Gottfried, Richard Belzer, Brad Garrett and Whitney Cummings. Joan Rivers gets roasted by the team.